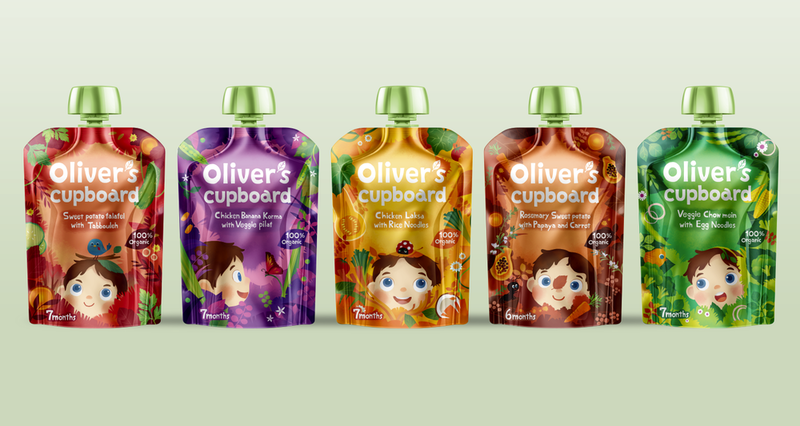 Earlier this year, I had a chance of illustrating 5 packs of baby food Sachets. I worked with Creative Director Lee Mason Studio. 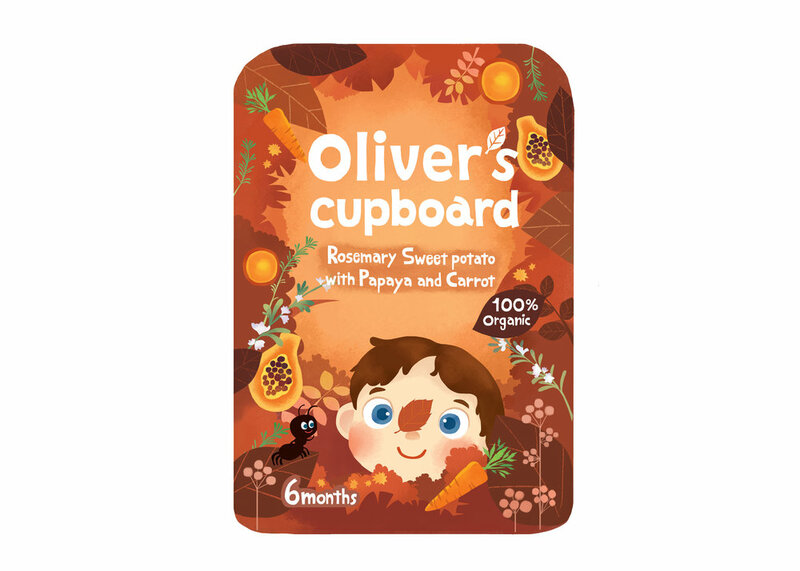 Little boy, Oliver explores the five different taste of forest. 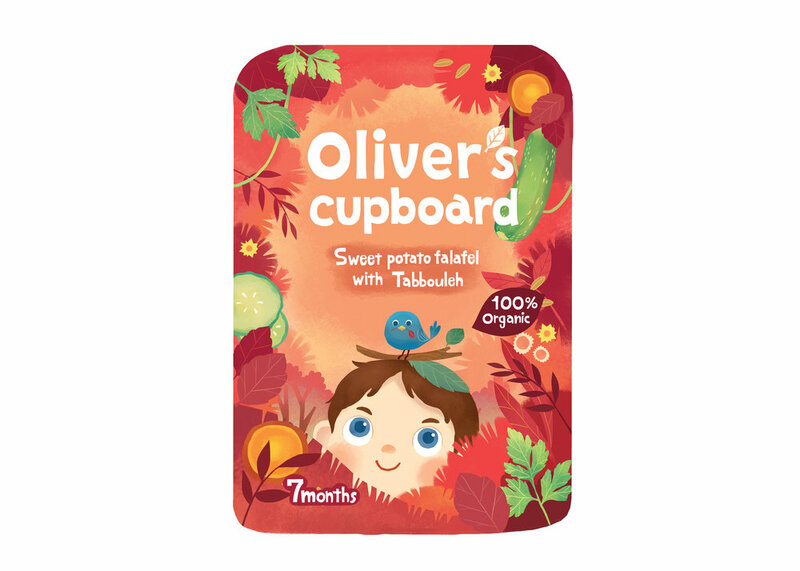 These yummy packs will be available next year in UK.